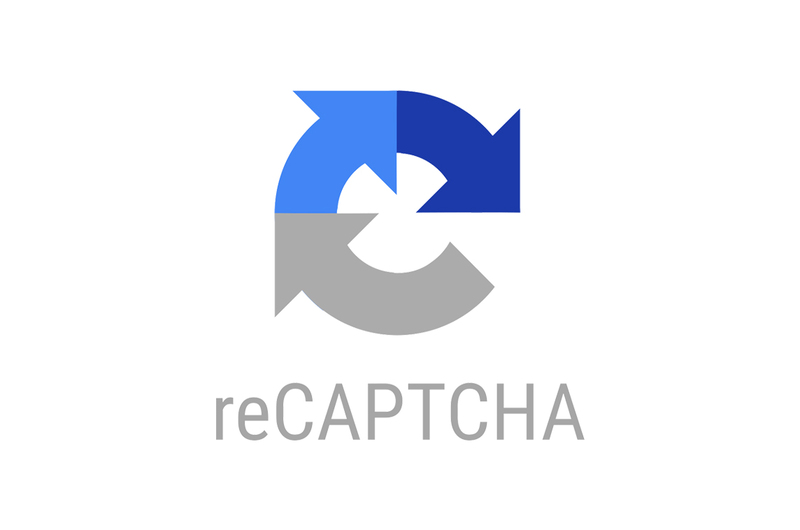 "Invisible reCAPTCHA is an improved version of reCAPTCHA v2. With invisible reCAPTCHAs, there is no end-user action necessary and the box is completely invisible. Only the badge will be shown to hint users that your website is using this technology."